Born in the late 80s in Puglia (Italy). His production career started in 2008 with the alias Sickwave dedicated to minimal. After 4 good years in 2014 began his project with another alias, his own name Fabio De Leonardis dedicated to techno and tech house. Now take part in great labels such as: Qubiq Records, Leap4rog Music, Patent Skillz, Supermarket Records and many other. 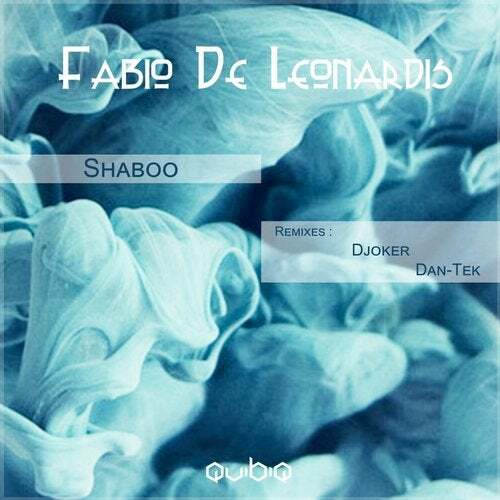 For his first work on Qubiq Records , Djoker and Dan-Tek are completing the release with several remixes !